Unreal Racing is an action-packed racing game allowing you to race at many locations regardless of condition, extremity or time period. Ever wanted to race during World War 2? Or maybe to drift around Neo-Tokyo..? Post news Report RSS	Unreal Racing! Hello everyone! Welcome to our project - Unreal Racing! 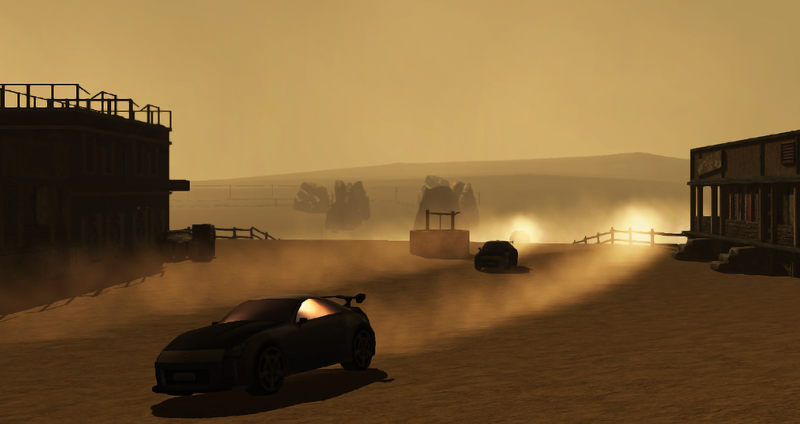 This is an awesome racing game that we're developing, and we want your help! Welcome to our project - Unreal Racing! This is an awesome racing game that we're developing, and we want your help! Every so often, we will release a public demo which will show off the game as it is being built. After you've played this, we want you to come back to this IndieDB page and give us feedback! You will be helping us create the best arcade racing game ever! We will explain this in more detail later on, but for now we just wanna let you know about our project! Track this IndieDB page and/or follow Nyar on Twitter (@itsNyar) to stay updated!